This section is a list of how-to articles targeted to developer activity. For content administrator help, please see our wiki. For customer support, please email support@contensive.com. This configuration has the domain bound to a static website server. The dynamic elements are called from client-side ajax requests. Add the nuget package Contensive.clib to your Dotnet application. Download the server manager command line program and initialize a Contensive application for your project. For more details you have to wait for the Getting Started section. 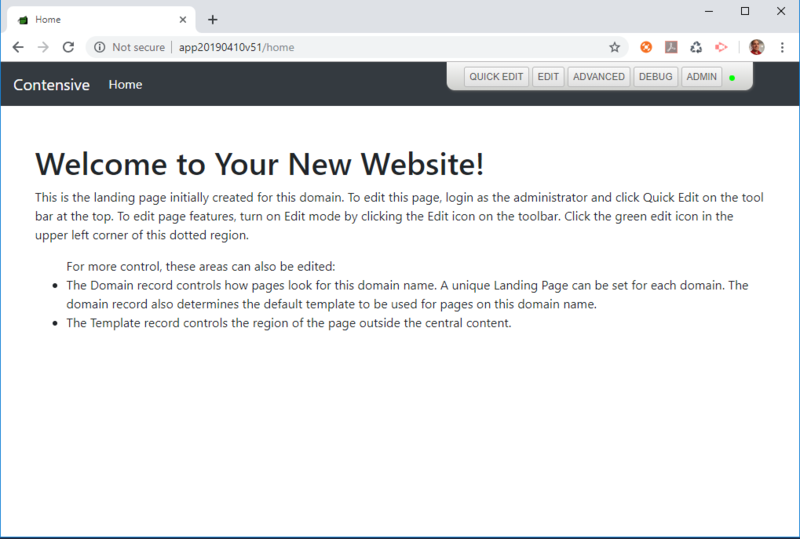 This article describes Contensive as an application framework, how to setup a server, and how to deploy an addon to the application.